From May 2nd, 2011 will be available in major music stores and e-commerce sites the third volume belonging to DUETS series, where Jazz meets contemporary music. 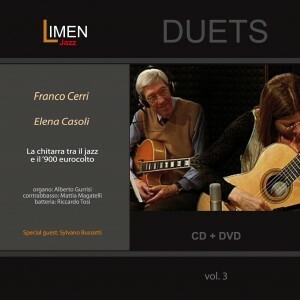 Two roads running parallel, but in the end seem to reflected one inside the other: the intense and elegant jazz of Franco Cerri, and the contemporary music of Elena Casoli. 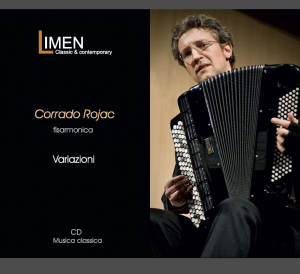 Franco Cerri, considered the most representing jazz guitarist, extremely committed to the spread of jazz culture and the study of guitar, in this album proposes 6 unpublished pieces, in which is accompanied by leading jazz musicians: Alberto Gurrisi (organ) Mattia Magatelli (double-bass) and Riccardi Tosi (drums). Elena Cerri, italian guitarist, extremely active in Europe, United States and Japan, which has always engaged in the research of new shapes and colors for her instrument by drawing on the literature of the past and present, closes this album offering to the audience her intense and suggestive interpretation of Ennio Morricone, Gian Francesco Malipiero and Maurizio Pisati’s pieces. 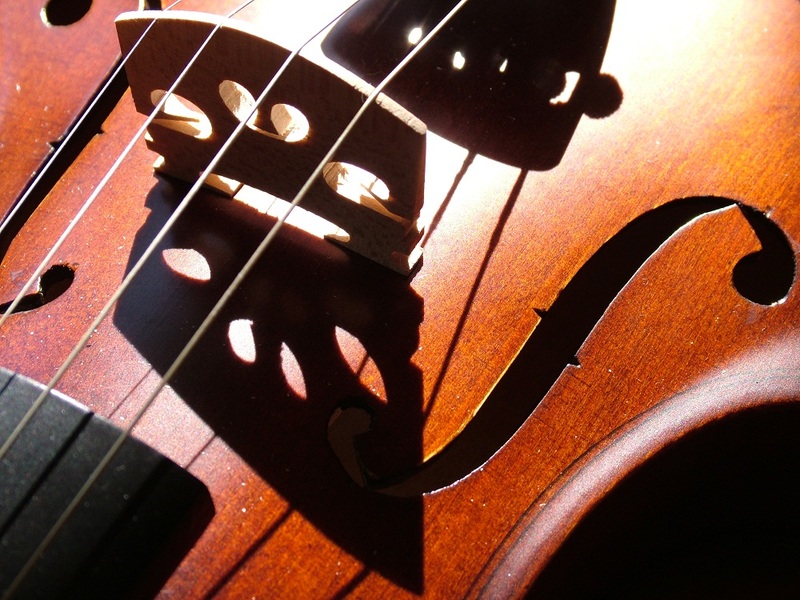 The value of this volume of DUETS’ series is increased by the extraordinary partecipation of one of the greatest italian artists and composers, considered the leading exponent of the New Italian Music, Sylvano Bussotti, which accompanies Elena Casoli in the performance of “Ultima R.A.R.A”. For more details about the album please click here, or visit our Press Area. From April 26th, 2011 will be available in major music stores and e-commerce site the second volume belonging to DUETS series, where Jazz meets contemporary music. 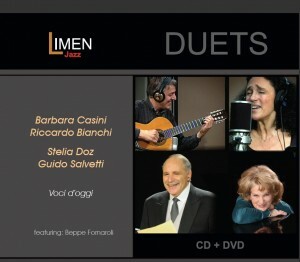 Contemporary music and italian Jazz are meeting in this new project by Limen music & arts, born from the collaboration with Warner Chappell Music Italiana editions, devoted to great duets, in which the artists inquire into the intersections between repertoires apparently differents and irreconcilable. 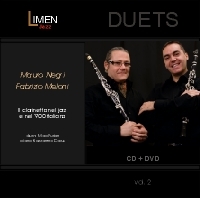 The second volume of this collection, is dedicated to the clarinet, thanks to extraordinary interpreters: Fabrizio Meloni, worldwide renowned and appreciated musicians, since 1984 holds the prestigious role of First Clarinet Soloist of the Theater and Philamonic of La Scala in Milan, and Mauro Negri, clarinetist and saxofonist of international fame, that has collaborated with great name of jazz culture, like Kenny Wheeler, Billy Cobhan and Albert Mangesldorff. Accompanied by Maxx Furian, Mauro Negri opens this album with six unpublished and original pieces, that show to the audience his talent both as compositor and interpreters. Fabrizio Meloni, enchants the audience with his expressivity and security, thanks to his interpretation of Luciano Berio, Armando Gentilucci and Claude Debussy’s pieces.